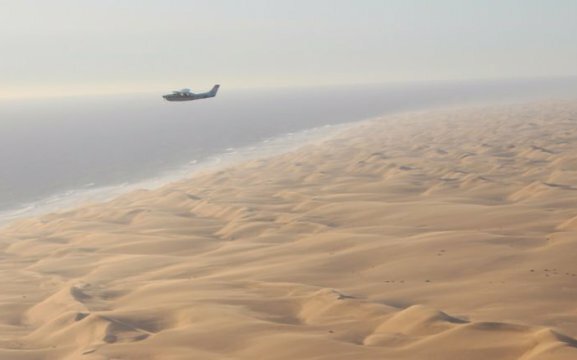 Desert Air was established in 1995 and today prides itself on a solid position in a very competitive tourism and charter market. The founder and managing director Thys Rall started his flying career in 1975. He now has close to 8000 hours of flying experience. 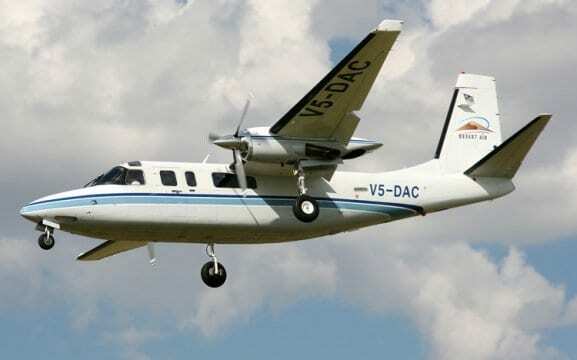 Our company is a licensed air charter company with a selection of single- and multiengine aircrafts maintained to international safety standards. 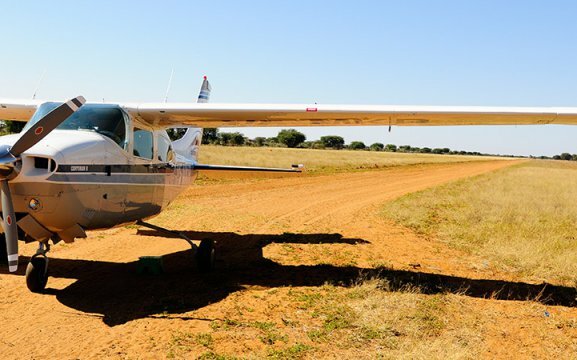 We have highly qualified and experienced commercial pilots that offer a professional service and can take you for a couple of hours, day trips or even lengthy excursions. Namibia is rated one of the best tourism destinations in the world and we are proud to call this our home. Our destinations are only limited to as far as your dreams can go! Book your flight with the benchmark in charter aviation! Our wide variety of aircraft enables us to accommodate your needs, whatever they may be. Soar in air-conditioned comfort above the turbulence in one of our pressurized twin turbine Aero Commanders! Get there quicker, stay longer and relax in the knowledge that you are being flown by the best-of-the-best. We comply with all international best practices and our team of professional and highly trained pilots will take care of you without compromise.